"Two wrongs don't make a right; but two Wrights made an airplane!" 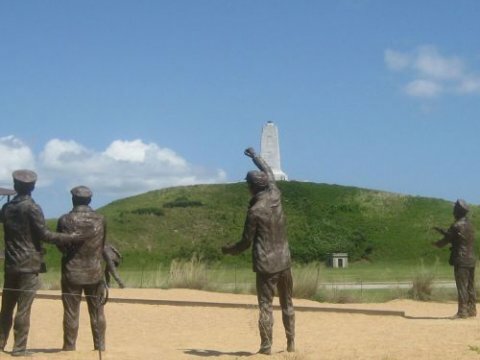 December 17 is the anniversary of the Wright Brothers Flight right here on the OBX. 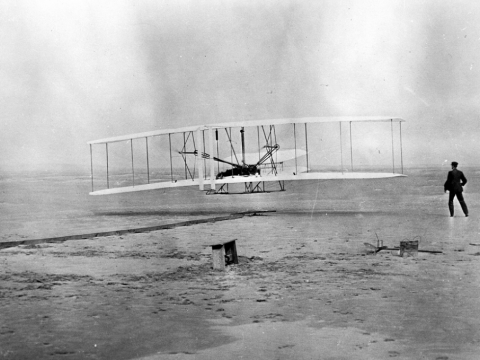 On this day 1903 the Wright Brothers, Orville and Wilbur, made a successful powered flight in a heavier-than-air craft. It was 10:53 in the morning when the Wright Flyer defied gravity for twelve seconds and traveled one hundred feet. There were four flights made on the December day and all but the second were photographed. 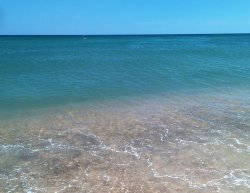 The brothers chose to run their tests here on the Outer Banks, Kill Devil Hills specifically, because of strong winds and the sandy ground that gave them a better chance for soft landings. 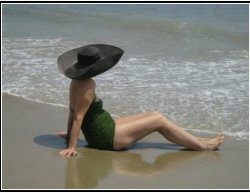 There were months of setbacks and attempts until that fateful day of December 17, 1903. 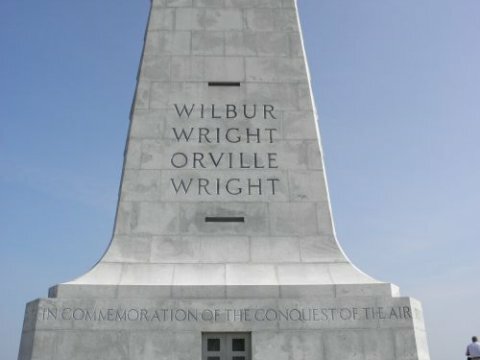 In 1932 a monument was erected in KDH, and Orville Wright was the guest of honor at the ceremony. Wilbur had died at the family home in 1912 from typhoid fever. He was 45 years old. His father Milton wrote about Wilbur in his diary: "A short life, full of consequences. An unfailing intellect, imperturbable temper, great self-reliance and as great modesty, seeing the right clearly, pursuing it steadfastly, he lived and died." Orville passed away on January 30, 1948, from a heart attack. A day later, John T. Daniels, the man who took those famous photos, died. Daniels had his own story to tell of that flight...after the flyer was hauled back from the final flight on December 17, a strong gust of wind caught it. Daniels grabbed a strut and attempted to hold down the plane but he got caught between the winds as the Flyers flopped end over end. He wasn't seriously hurt but the Flyer was destroyed. From then on Daniels told the story of the day he "survived the first airplane crash." Capt. 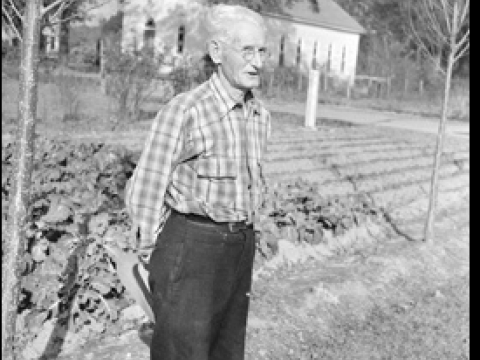 Bill Tate from Manteo worked closely with the brothers while they were here. Neither of the Wright Brothers ever got married. Wilbur once quipped that he "did not have time for both a wife and an airplane." 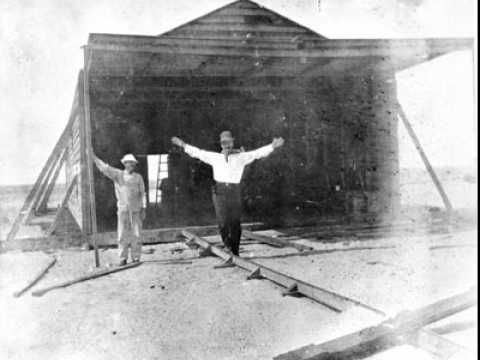 Because of a promise to their father Milton, the Wright brothers never flew together except on May 25, 1910 when he gave his permission. On that day Orville piloted two flights; one for six minutes with Wilbur as his passenger. Then, Orville took his 82 year old father on an almost seven minute flight, the only one of Milton Wright's life. The plane rose to about 350 feel and Orvilles' father urged his son, "Higher, Orville, higher!" 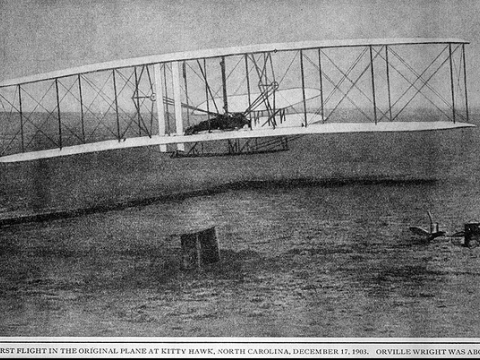 John Thomas Daniels, Jr took the photo of the first flight. 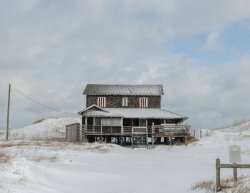 He was a member of the Kill Devil Hills Life-Saving Station. NC Senator Melvin Daniels was his cousin. John had never even seen a camera before using the Gundlach Korona with a 5x7 inch glass plate negative. The Wright Brothers went back to Ohio with their camera and the plate, which was not developed. The brothers were very careful about recording the history making moment and they also wanted to preserve a record for any patent claims that may come up in the future.